Juliana Maurer, grade 10, Asheville High School. Grab ‘Em by the Youth, editorial cartoon sponsored by the Herb Block Foundation. 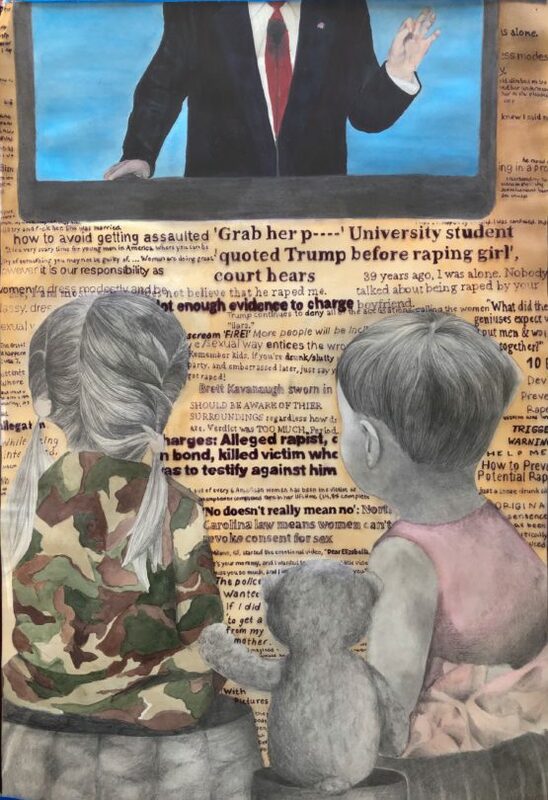 2019 WNC Regional Scholastic Art Awards: Gold Key.